Take part in two daily game drives with one of our talented and professional game rangers. Experience the unique and magical African bush that South Africa has to offer. You and your guests will be expertly guided whilst sitting in the safety of our 4x4 game vehicle. 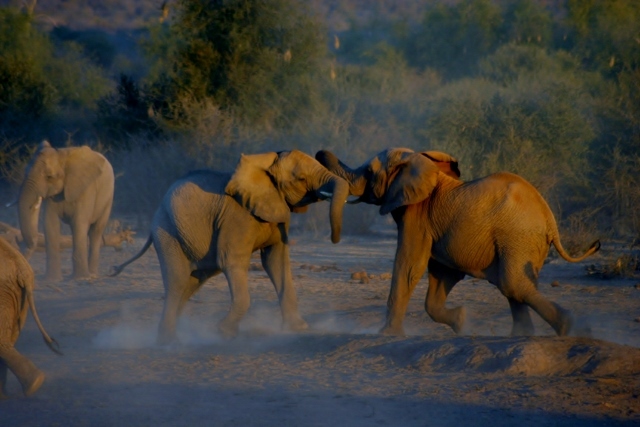 The Madikwe game reserve offers one of the best safari experiences in Southern Africa in respect to the shear variety of African flora and fauna on display. 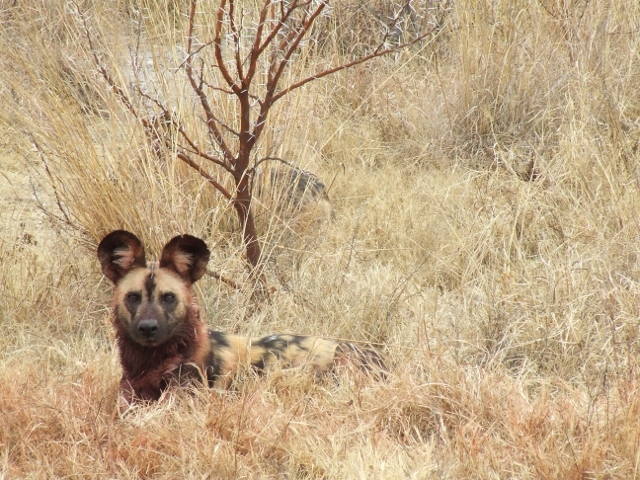 You can find the Big 5 within the reserve as well as some lesser known and rare species of animals including the spectacular and illusive African painted dog (wild dog). Whilst on your journey, expect to receive expert knowledge from our game rangers and make a few informative stops along the way. Our game rangers are also eager any questions you may have. 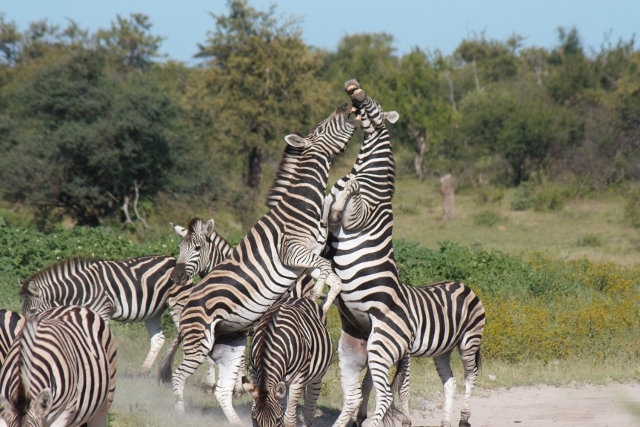 Our game drives take place in the mornings and afternoons where you will set off into the Madikwe game reserve. After your safari adventure, you will pause in the park to enjoy some early morning coffee, tea or hot chocolate along with a tasty rusk or two. In the afternoon, your pause in the park will include some South African snack favourites including biltong and other surprises our chef may have in store. One of the unsurpassed parts of your afternoon stop is watching a South African sunset in all its glory with a bush-classic Gin and Tonic in your hand. 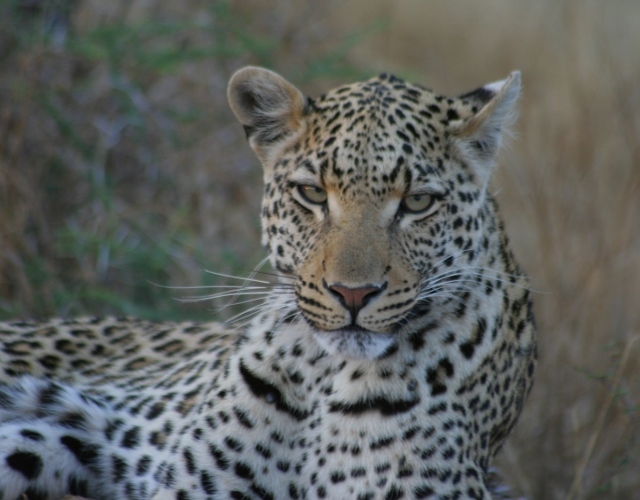 Experience the unrivalled South African bush with Kukama lodge in the Madikwe game reserve!